The azulejo is among the most characteristic expressions of Portuguese fine arts and one of the elements that clearly identify the Portuguese culture and aesthetic language. 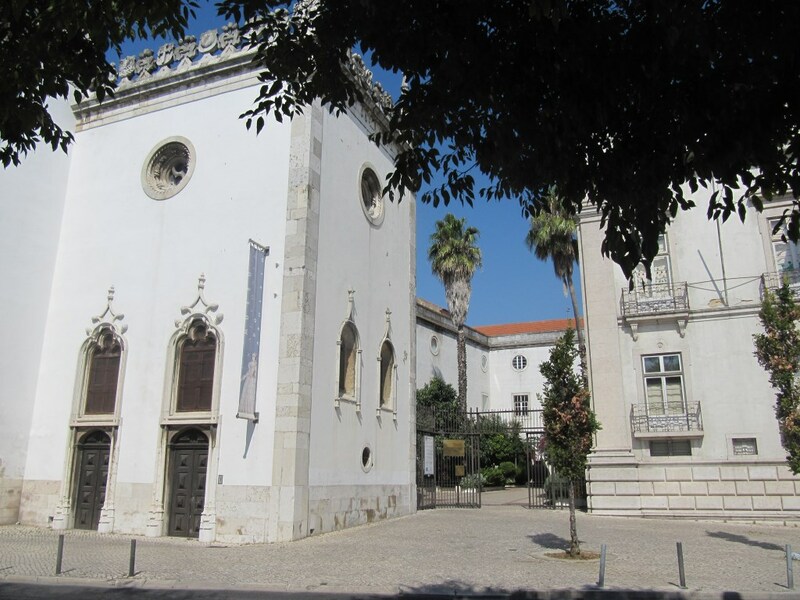 The Museu Nacional do Azulejo acts as a showcase for the immense ceramic heritage found in many places throughout Portugal. It is one of the most important museums in the country and is unparalleled in Portugal this is due not only to its unique collection but also for being located in a peerless work of Portuguese religious architecture, the ancient Convent of Madre de Deus (Mother of God), founded in 1509 by Queen D. Leonor (1458‒1525). 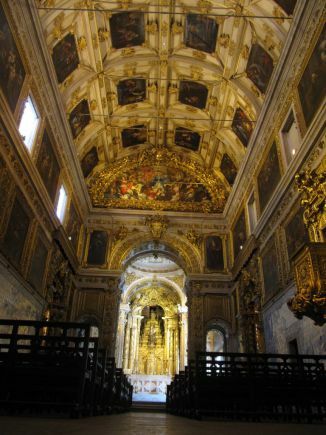 Following major works undertaken on the orders of King D. João III (1502‒66), further works followed in the reigns of D. Pedro II (1648‒1706) and D. João V (1689‒1750). Gilt-wood carvings covered the altars and picture frames, articulating with the blue of the azulejo. The collection covers the production of azulejo from the second half of the 15th century to the present day. In addition to theazulejo, the collection integrates ceramics, porcelain and faience of the 19th and 20th centuries. 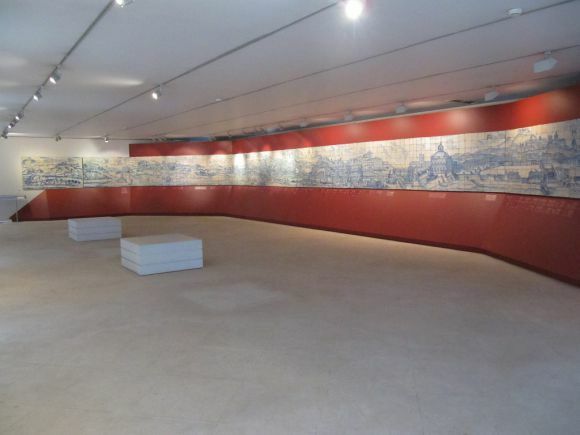 The route through the exhibition allows the visitor to enjoy an overview of the history of azulejo production in Portuguese territory up to the present day, as well as to visit some parts of the ancient convent, with particular reference to the Church, the chapter-house, the cloisters and the Chapel of Saint Anthony. The exhibition begins with the Islamic origins of the azulejo seen in both its name and the techniques and decoration used. From this brief introduction, the route follows a chronological organisation. The highlights of the exhibition include an azulejo made in Seville (c.1508‒1509) with the armillary sphere (King D. Manuel’s personal symbol); the retable of Nossa Senhora da Vida (Lisbon, c. 1580); the pattern compositions and the altar frontals of the 17th century: The Leopard Hunt and Singerie: The Marriage of the Hen (Lisbon, 17th century); commissions of blue-and-white tiles to the Netherlands (also covering the walls of the Church); and the Portuguese production, the Grand Panorama of Lisbon (Lisbon, c. 1700); as well as works by contemporary artists. The National Tile Museum has one of the finest and most complete collections of contemporary authorial revetments, displaying the multiple proposals produced in recent times.